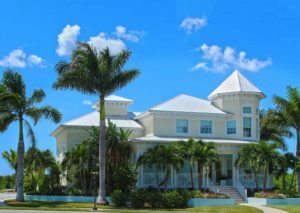 Pat C. & Ginette P.
We are so glad we purchased at Palma Sola Bay Club because of the close proximity to the beaches, shopping, restaurants and entertainment. Our family especially loves relaxing at the fire pit by the pool at night. We also love the layout of the condo and how spacious it is. The homes are well designed, rooms are spacious and filled with light. Well located, secure and close to beautiful beaches, great restaurants and shopping. 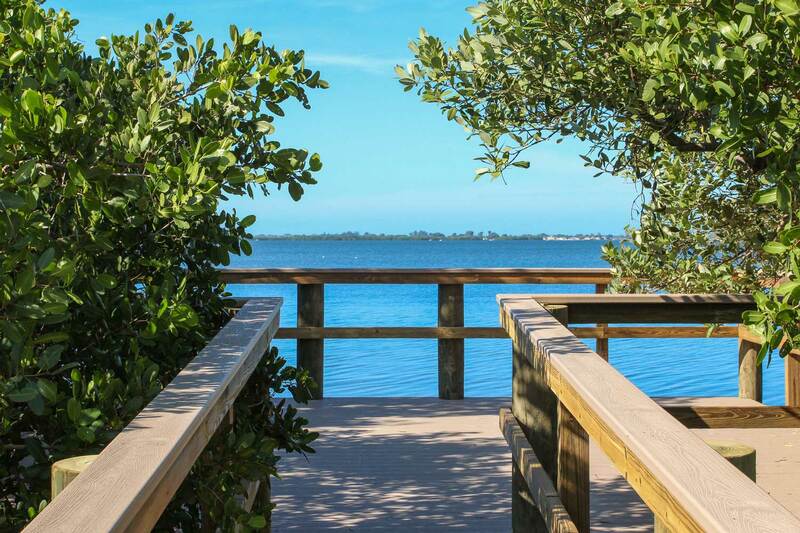 The location is convenient to the numerous cultural activities that the Sarasota/Bradenton area is famous for. Pet friendly and a great dog park amenity for your furry family members. 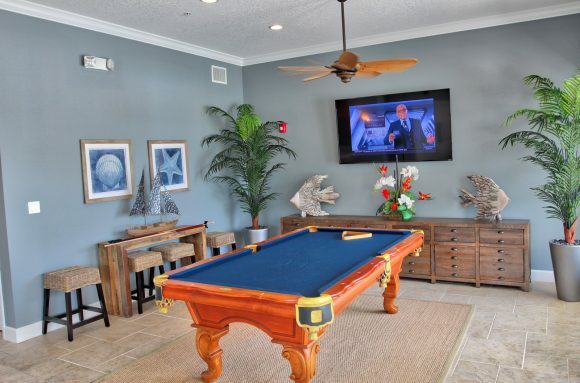 We absolutely love living at Palma Sola Bay Club due to its proximity to the water, beautiful architecture and landscaping, quality of construction, and friendliness of the community. Our residence feels more like a house rather than a condo due to the well thought out layout and features. The sales and operations staff have also been a pleasure to deal with both during and after our purchase. We can’t wait to move in to our PSBC condo! We were attracted to the neighborhood for so many reasons: wonderful amenities, great location, opportunity to pick our finishes and live in a brand new condo, beautiful setting with lakes and Palma Sola Bay nearby, fun social activities – the list goes on and on. I absolutely love living at Palma Sola Bay Club! Everything about it is wonderful. I love the floor plan. Its spacious and laid out perfectly for my lifestyle. I really like my neighbors. I make sure I attend the monthly events we have at the clubhouse. Everyone is so nice! Its peaceful, quiet, and the location is fantastic! I really enjoy seeing the sunrise in the morning off the lakes when I do my morning walks and the sunset in the evenings. What a great place to live! A perfectly located development that is beautiful and we have made many good friends here. There are several reasons why we chose Palma Sola Bay Club for our residence. We all hear it is all about location, location, location when buying or selling. We looked at several areas on the west coast of Florida and when we visited PSBC we knew this was our new home. We loved everything about it; the Key West style, new construction, fabulous floor plan, the friendly and small PSBC community, close to the beaches, close to shopping, medical, banking, restaurants etc. Bradenton offers so much as well. We especially love being so close to the many preserves for walking, biking and kayaking. We feel we have found our little piece of paradise! We love this complex because of wonderful people settling here from all, it’s close proximity to things we need and to the water and sports activities. The setting is beautiful, construction is top notch and everyone is helpful. We chose to live at PSBC primarily due to its location which cannot be surpassed. The floor plans are really well designed for condo living. The sales staff have been nothing but superb. They are extremely well versed and helpful. We are so excited to move into our new home in the spring of 2018. We saw the model in November and were impressed with the spacious non-condo look! Spacious and luxurious……light and airy……the standard features were much higher than what would be expected! With 3 bedrooms and 3 baths, it was just the right size for the next phase of our life! Three things why we bought. – Proximity to Anna Maria and the Keys. 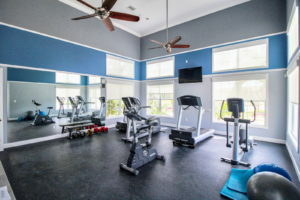 – Coastal architecture style of the buildings, the generous window surfaces, and the pleasant surrounding area with clubhouse, pool, gym and fire places. – Affordability in relation to the position and the quality of workmanship. – Last but not least: The Islamorada floor plan is very smart and different to the normal floor plans you find in other buildings. I haven’t met a person here that I didn’t like and there is a lot of harmony here! We love the gorgeous sunsets and the marvelous breezes here at PSBC! My wife and I first decided to visit Palma Sola Bay Club on a whim, intrigue, and interest. What I found in the model 3 bedroom/3 bath condo was delight and instantaneous awe. The condo had elegance, charm, impeccable style, and the perfect size I so long yearned for. The people I met there were also quite accomplished and genuinely friendly. All in all, I was entranced and felt that I had finally found the ideal residence in Florida.